One of the things I loved most about teaching was sharing books with students and hearing their opinions on them when they finished. Especially in middle school, those kids won't hesitate to tell you their honest opinions! I particularly loved when they were enthusiastically emphatic one way or the other. A great way to have your students participate more widely in sharing their thoughts about books is through the Children's Book Council's book awards. Voting happens from now through the Children's Book Week celebration the first week in May. 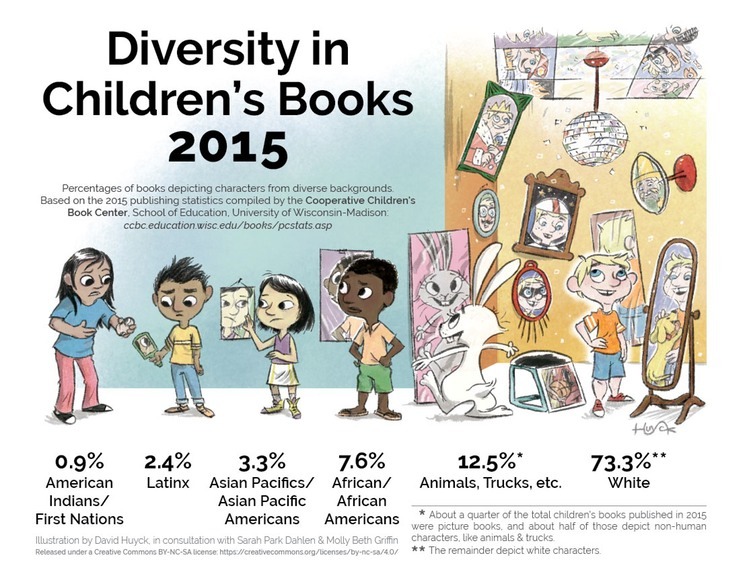 I'm honored this year to be one of the Children's Book Week Champions, so I'll be posting information weekly leading up to the big celebration for the 98th annual CBW. 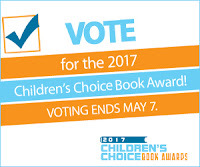 Voting for the 10th Annual Children's & Teen Choice Book Awards is taking place NOW until May 7th. 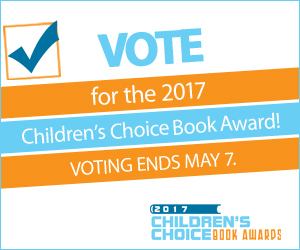 You can check out the 2017 finalists here, and vote at everychildareader.net/vote. And, the Every Child a Reader Instagram will have daily features on finalists in every category to help you make your choice. 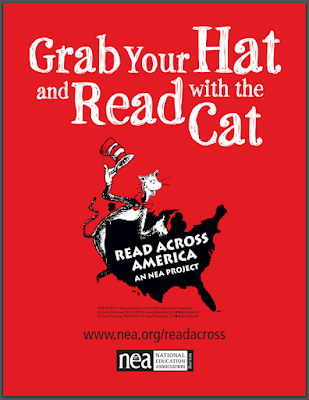 Good luck in making your selections, and Happy Reading!! Books have the power to open eyes, hearts, and minds. 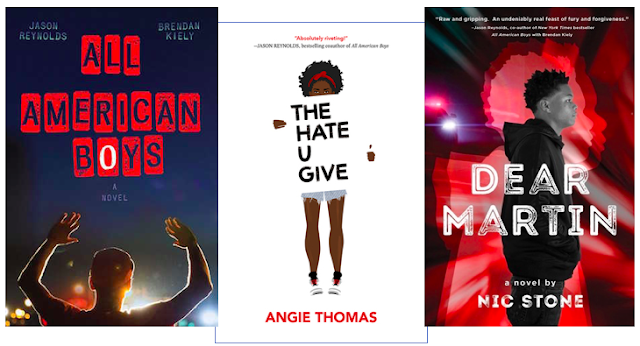 These three books are particularly powerful for the raw, honest, real way they deal with police brutality and how it impacts black teens in our society - the same ones that sit in front of us in our classrooms - in their every day lives. I could too easily see my students in the pages of these stories, which makes them all the more impactful. These are the kinds of books our teens need to see in their classrooms, read, and discuss. 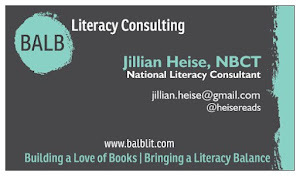 For me, teaching mostly kids with different backgrounds than I come from, these books were a window into other lives. I was not from the same culture or neighborhood as most of my students, or where many of these incidents are happening. In seeking ways to better relate to the reality of my students' lives and communities, I turned to books. How could I get to know them? How could they trust me? 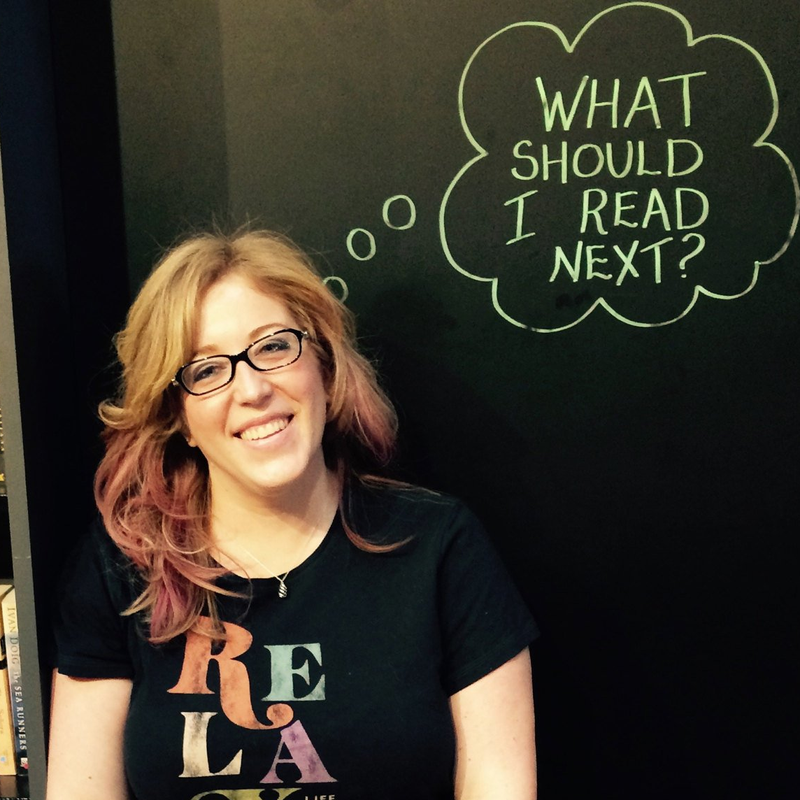 I'm not sure if I ever did it as best as I could, but books were one big way I could try. Books were an entry into conversations. They were a window for me to try to better understand where my students might be coming from. They were a way for me to gain perspective. They were a way for me to look at my own biases and privilege. They were the window I needed to be able to open the door. And these three books seared deep into my heart. For some of my students, these books would be windows also, in a different way, into the lives of their classmates. But for many of my students, these books would be mirrors - and how often do they really have that? Reading about kids that talk like them, react like them, think like them, have the same concerns they do? Seeing kids who look like them, have friends like them, are surrounded by families like theirs, live like them in neighborhoods like theirs? Not very often. Seeing themselves on the cover of a book? Rarely. And that is why books like these, and initiatives like We Need Diverse Books so we can get more books like these, are important - because kids need both those windows and mirrors. They need to be able to see themselves in books, that kids like them can be the main character, that they have value, the validation for their thoughts, that they are loved, that their lives matter. 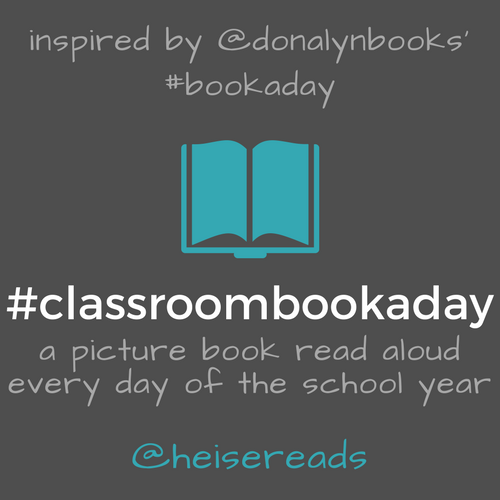 When I shared All American Boys as a read aloud with my 8th graders, I could see it in their faces and hear it in their comments each day - what this book meant to them, how they could relate to it, how real it felt to them, what it made them think. I had that same class of students in mind when I was reading The Hate U Give and Dear Martin. I have often heard reference to books being mirrors and windows, but it wasn't until last fall when I became aware of the source, and the deeper explanation. Dr. Rudine Sims Bishop originated the idea that many now reference. She talks about windows as "offering views of worlds that may be real or imagined, familiar or strange." And about mirrors, "...we can see our own lives and experiences as part of the larger human experience." But she also talks about sliding glass doors which "readers have only to walk through in imagination to become part of whatever world has been created or recreated by the author." The thing is, it's the third part of it, the sliding glass door that seems to often be left out, but is perhaps the most important part - it's the part that, in my interpretation, allows us to step into those other worlds and become part of them for the time we are in that book - and isn't that the power of reading? Being able to develop empathy, understanding, new perspectives by living in someone else's shoes for a short time. Especially for books as powerful as the ones being written about these real issues that are affecting kids in their lives today, this mirror, window, sliding door access becomes even more important for them to see they have a place in our society, no matter what perspective they may bring. And that's the thing about the windows, they're different for everyone because background knowledge and experiences are what you bring to any circumstance and they impact how you see things. What Jason, Brendan, Angie, & Nic have done with their books is create incredibly readable books providing windows and mirrors, and hopefully opening these sliding doors for teens, and adults, in our society. My students were living with these fears, and through the characters these authors created, I was able to see through their windows and was better able to have a sense of what many of my students were living with. Without these books, I wouldn't have had that perspective or been able to walk through that door. So read their books. Think about them. Share them. Talk about them. Put them in your classrooms and on your shelves for teens to find themselves, their friends, or new perspectives and understanding in.